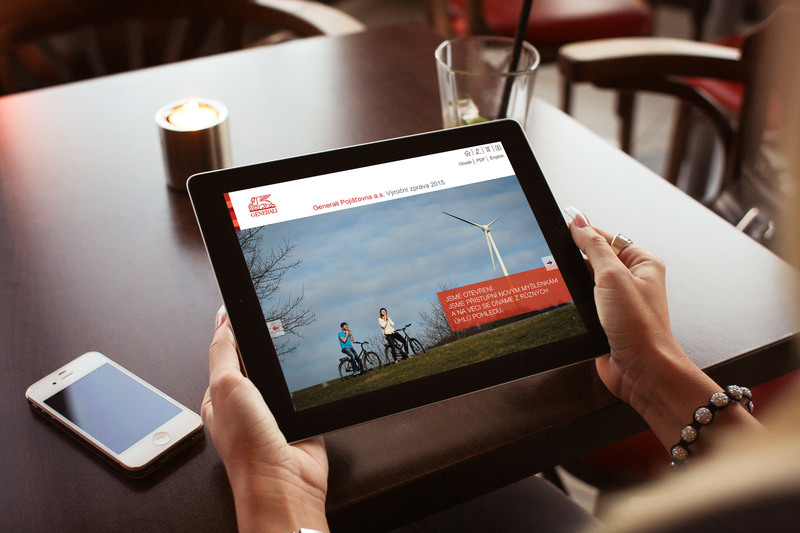 Our task was to produce an electronic version of Generali Pojišťovna's annual report for 2015 in two language versions. 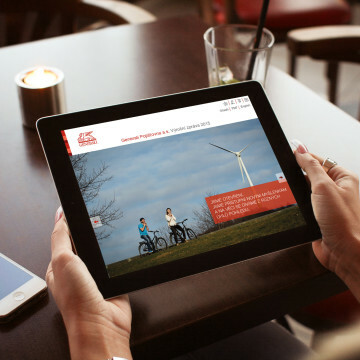 The web presentation is responsive and its display adapts to the user display. In order to fill the presentation of the texts and the number of tables and charts at a reasonable time, we used the editorial system and then exported the static version of the electronic presentation to the final form. You can add your own private notes and bookmarks to the text.